Are you a compulsive cruncher? Healthy teeth are strong little structures, but, just like diamonds and marble, they can crack. For those of us with a crunching addiction, cracks to our teeth are a very real risk of those satisfyingly hard, crunchy snacks we love so much. Almonds, popcorn, sunflower seeds in the shell—these snacks may be good for your body, but they can threaten the structure of your teeth. If hard candy is a favourite of yours, be especially wary, as it delivers a double dose of danger: cracks and cavities. If you are concerned you might have a cracked tooth call Docklands Dental Studio today at (03) 9021-9487 for a check-up with one of our dentists. Some cracks cause only cosmetic damage, but others may cause intermittent pain and be difficult to locate. Worse than that, cracks can undermine the health of your tooth, opening the door to bacteria, tooth decay, and infection. Many cracks are caused by biting things that are too hard or too sharp, but there are other causes to consider. For example, facial trauma and contact during sport can also lead to cracked teeth. Additionally, aging teeth naturally become more brittle—there’s no getting around that fact—so foods that seem safe might have an unexpectedly damaging impact on older teeth. If you suffer from phantom tooth pain unrelated to decay or receding gums, you may have a hairline crack that should be closely monitored and treated. You may feel a shooting pain when you release after you bite down, or you might experience temperature sensitivity in the cracked tooth. There are several types of cracks, of course, and some are harmless. If you see very fine, shallow lines on the surface of a tooth, those are called craze lines and are quite common on adult teeth. Craze lines do not need to be treated, as they affect only the top layer of enamel and do not cause any sensitivity. 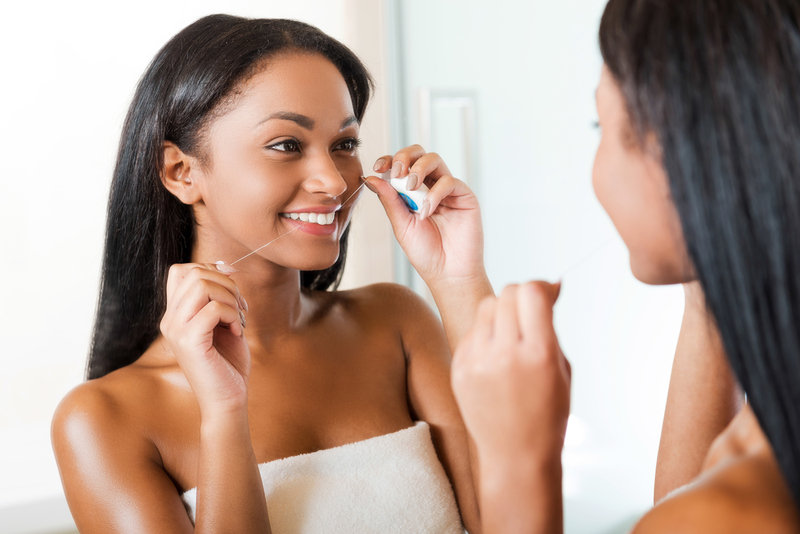 If you are brushing away plaque and bacteria twice a day, teeth with visible craze lines are no weaker at repelling decay than unmarred enamel. True cracks to your enamel are more of a risk and should be treated as soon as they are noticed. If you can feel a vertical crack on a molar, for example, that extends from the chewing surface down toward the root, you should see a dentist as quickly as possible. Cracks that only extend through the crown of your tooth are more treatable than those that extend into the root. If a crown-only crack is ignored, however, it may worsen over time until it extends into the root, causing pain and potentially leading to the loss of the tooth. Teeth can also become cracked below the surface (root fractures). These cracks may have no symptoms until the surrounding bone or gum tissue becomes infected, deep in the tooth’s socket. Endodontic treatments are often successful at correcting the damage caused by cracks, but unfortunately many cracked teeth must be extracted. Nix Whole Nuts: If you chew hard nuts, such as almonds, opt for the halved or sliced variety. A few whole almonds here and there should not pose a great risk, but if you regularly snack on large quantities whole almonds, the repeated chomping may increase your risk of a crack. 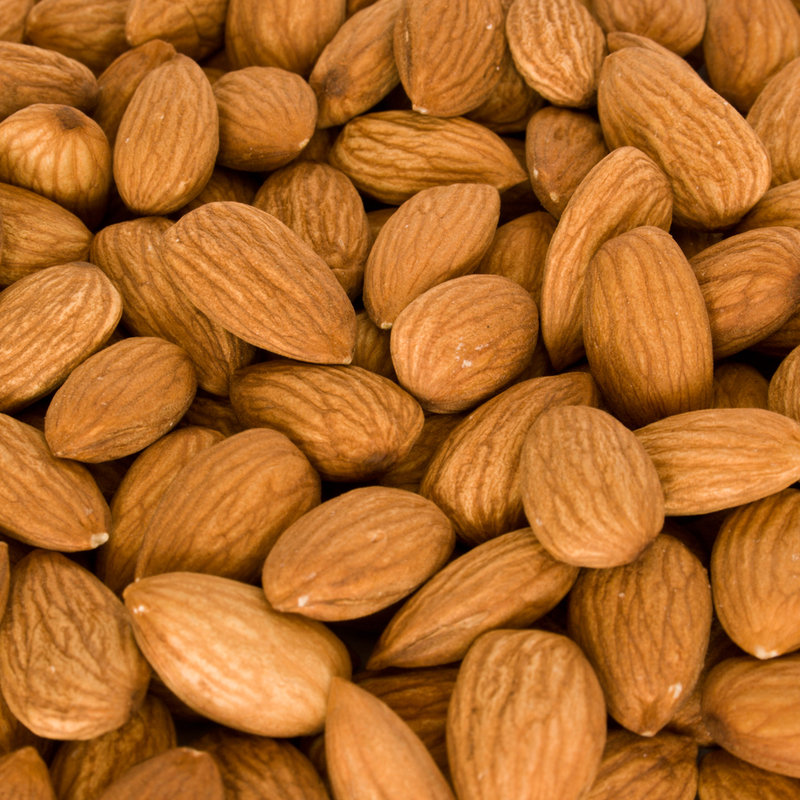 Almonds are an especially insidious suspect for cracked teeth because their wedged shape can crack your enamel more easily than other nuts. Do not chew ice! This everyday beverage cooler can not only crack a tooth, but also leave you more prone to cavities. You might not feel a dramatic crack when crunching ice, but its sharp crystalline structure can cause micro-cracks to your enamel, which give bacteria greater access to your teeth. Ice can also abrade your gums. Since the cold numbs your mouth, you might not even feel the pain until much later, and wonder why your gums are suddenly so sore. Wear a mouth guard if you play sports. If you play contact sports or practice martial arts, you’ve probably taken a few hits, and may have even felt your teeth clack together once or twice. 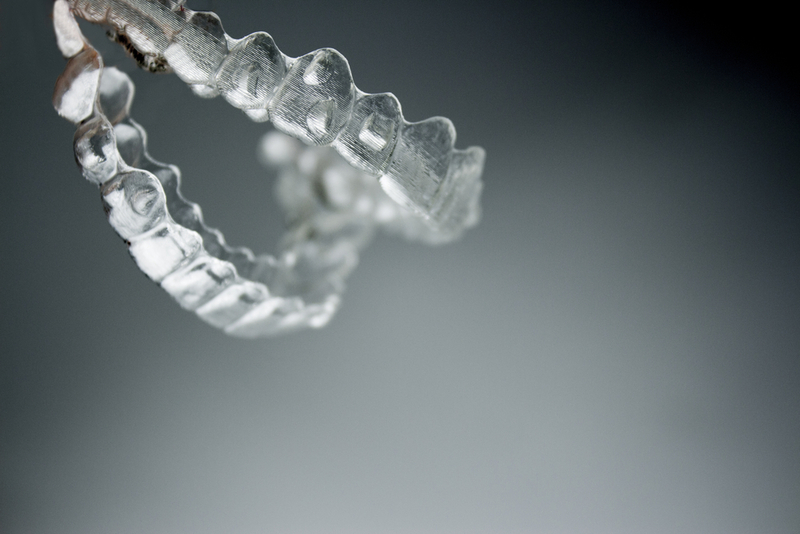 You can easily prevent damage to your teeth with a high-quality customized mouth guard. Ask one of our dentists at Docklands Dental Studio about a mouth guard during your next appointment. See a dentist if you are a teeth-grinder or tapper. 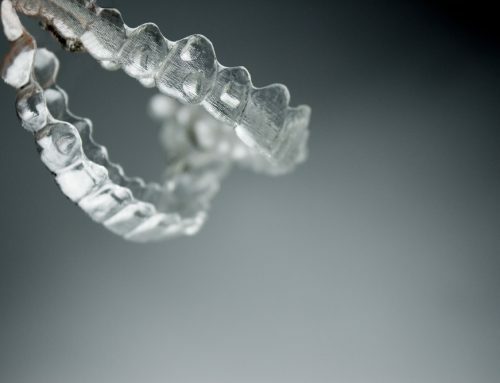 Grinding your teeth in your sleep (bruxism) weakens the structure of your teeth and make cracks more likely to form. If you tap your teeth together out of nervousness, or if you tap objects against your teeth, such as pens, they may also lead to cracks. Again, a single tap may have little impact, but repeated behaviors can be more damaging than we realize.